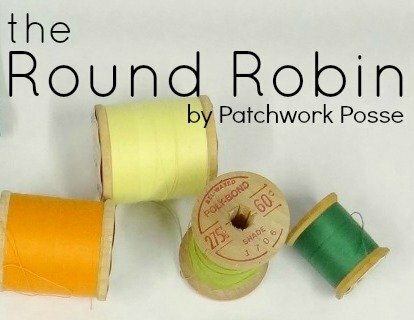 the Round Robin Edition 8 – Retreats! This past week has been a busy one– finalizing some details for the retreat! more info below. Hope you’ll be joining me this year! I hope your weekend was wonderful and you got to sneak in a few minutes here and there for some sewing! 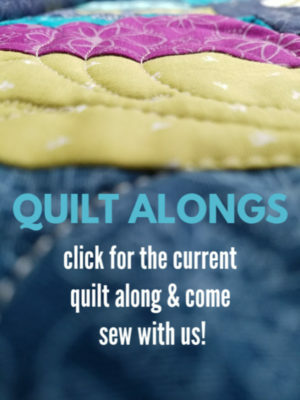 This past week I’ve been sewing on something old….and making it new again. 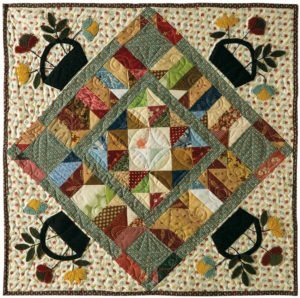 I decided to add another border around the center of the quilt (published in Primitive Quilts and Projects Magazine in 2015). I thought that one more time around would make it a little bigger and give another fun option to the pattern. I’m super pleased with how it turned out! The stars and 9 patch blocks are a great addition. The size isn’t huge still. 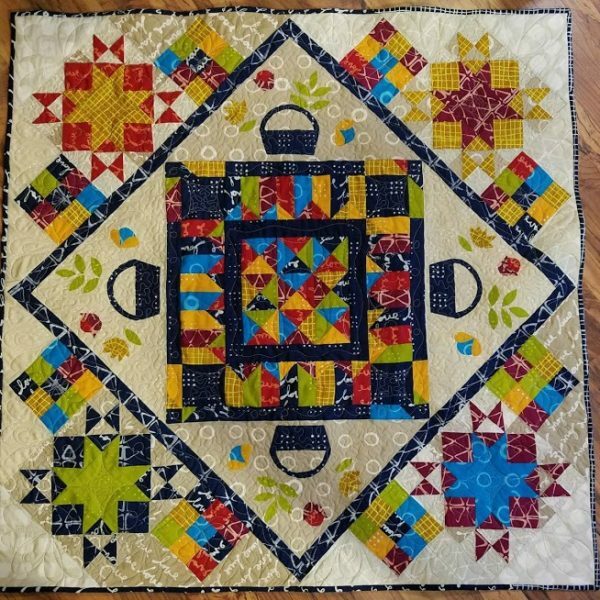 Could be a wall hanging or a table topper. Either way it still is the perfect size! If you’ve been following the emails this week, you already know all about it! But to those of you who are just seeing this for the first time, let me tell you a quick bit about it. 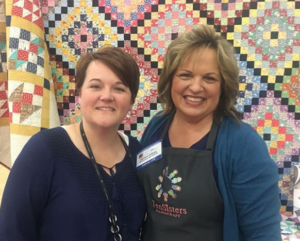 2 teachers– Carmen Geddes of Ten Sisters Designs and Becky Jorgensen of Patchwork Posse. 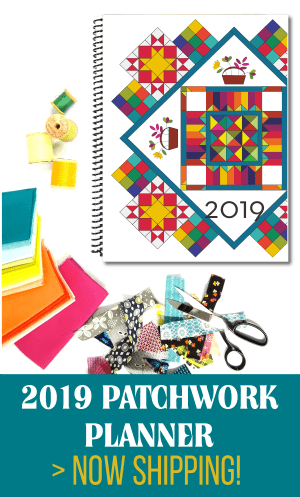 The projects will allow you to try out Carmen technique of using her panels for perfect piecing, and Becky will be sharing some tips for applique – either wool or cotton. More info and to reserve your spot – click here! 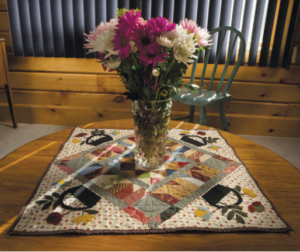 Making quilt retreats a success- for you is sometimes tricky! make a checklist and check things off! review emails and make sure you are doing what is required BEFORE the retreat- like pre cutting, special rulers…etc. bring extra projects to work on. 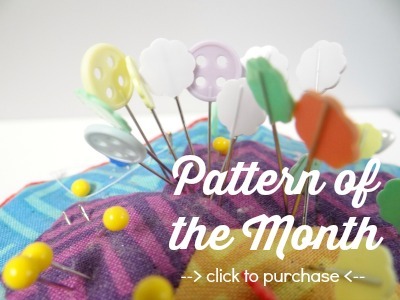 You might find moments you can sew on something different, give your mind a break or whatever! Having options is never bad. ask your questions! If you have any questions, make sure you ask them. You don’t want to show up and regret not doing something because you didn’t ask. participate in everything offered at the retreat. Is there a swap? a challenge? I suggest you participate in them. It helps you get to know others quicker and it’s just fun! bring a friend if you can. There is nothing wrong with attending the retreat alone. 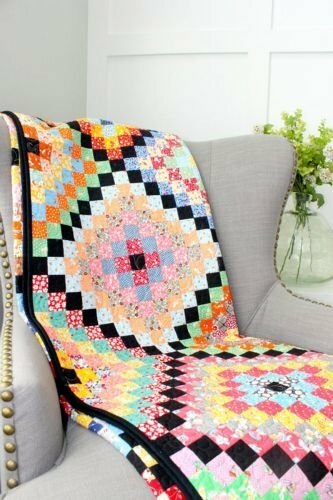 You’ll be just fine, but having a quilt buddy next to you is always good too! pack comfortable clothes. You will be sitting, moving from station to station…so wearing something comfortable is a must. Also layers. You never know what the temperature is going to be where you are sewing and layers let you add or remove items depending on that! 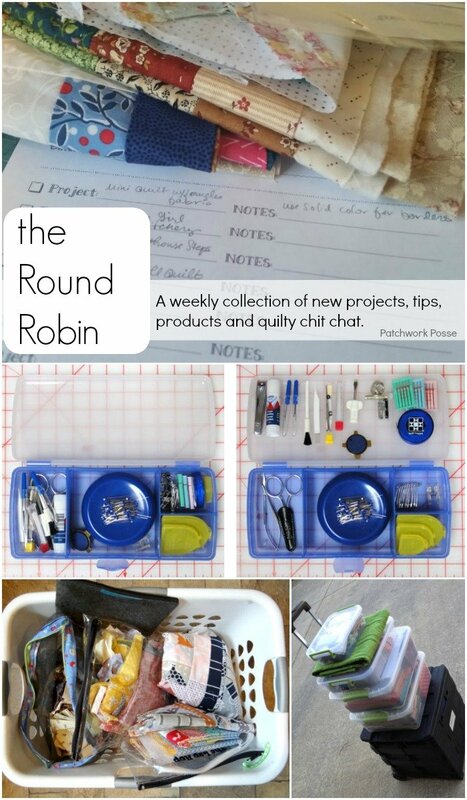 keep your projects organized. It’s no fun searching and resorting everything! 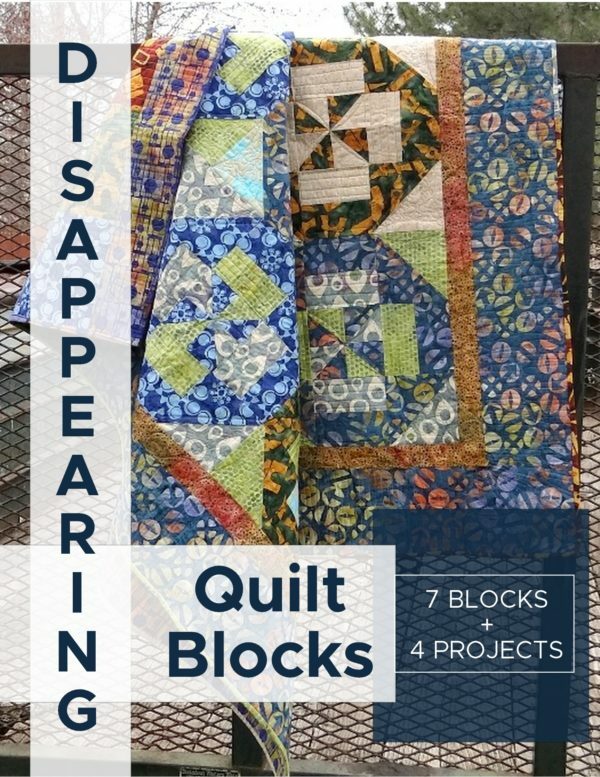 Keep your projects separate and easy to grab, sew, and put away again. More time sewing, less time searching. That’s my goal! If you are heading to a retreat– grab your packing printable checklist here. Keep everything organized in a little book – make yourself a cover for it here. 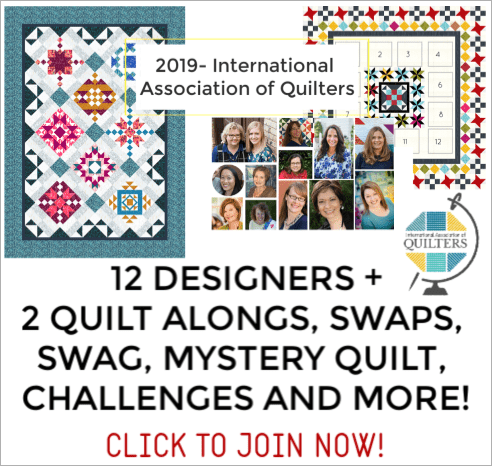 Packing for a Quilt Retreat Click here to read more…. 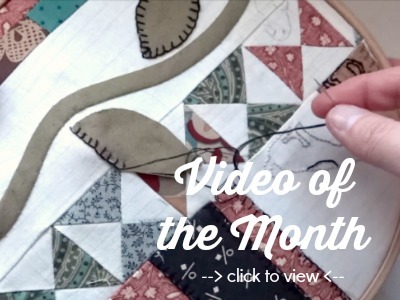 the Round Robin Edition 1 New block of the month and quilting tips that actually are helpful!